P.C. Cast was born in Watseka, Illinois, and grew up being shuttled back-and-forth between Illinois and Oklahoma, which is where she fell in love with Quarter Horses and mythology. Ms. Cast is an award winning fantasy and paranormal romance author. 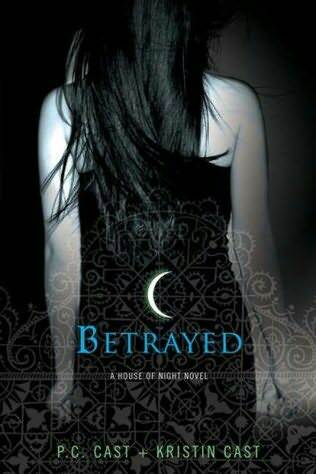 The third book in the House of Night series. 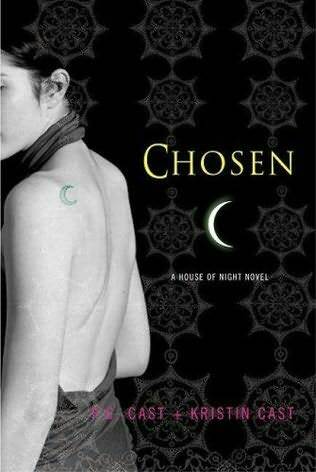 The sixth book in the House of Night series.